I agree wholeheartedly! It’s a British thing, and it’s so true. A cuppa is my answer to any calamity. Coffee makes you buzz and edgy, but tea soothes and calms. Aaaahhhhh. My go-to beverage when I’m crocheting, is then of course tea. 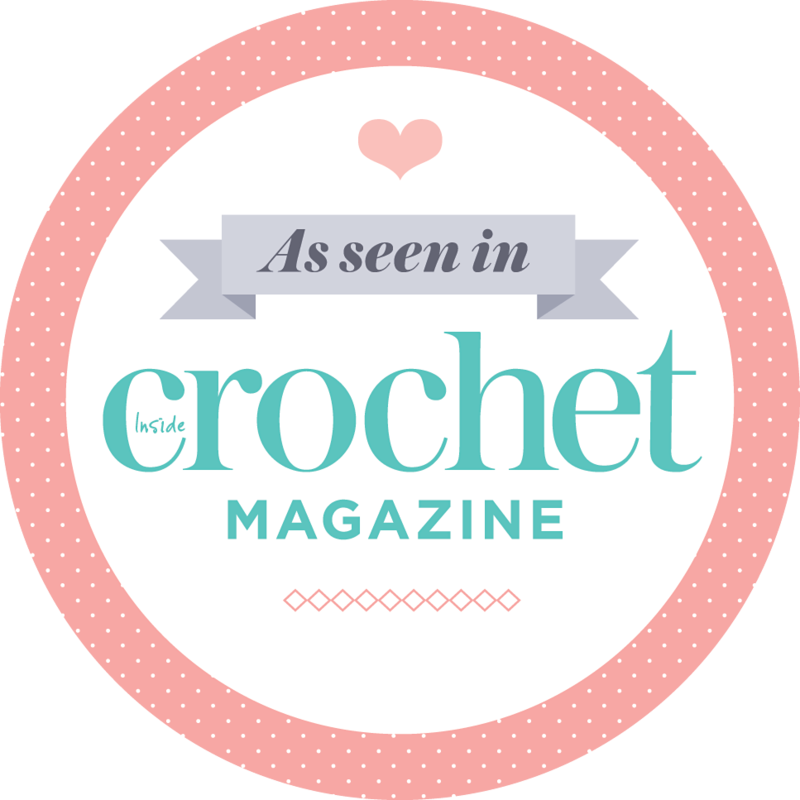 Crocheting on the couch with a cup of tea works miracles! Imagine therefore my utter delight when I saw this crocheted teacup and saucer on Etsy! Isn’t it brilliant?! Obviously it’s not made for drinking, but who cares? It’s genius and pretty and combines my two favourite things! The maker of this beauty is whichgoose. Her Etsy shop is filled with other beautiful, whimsical items. To make this cup and saucer, I think she probably used a sugar syrup to wet the crochet and then draped it over a proper cup and saucer. I’ve tried this technique before with a fruit bowl and it works like a charm. It takes a while to dry completely and it is a bit, okay a lot, sticky but it works and it’s cheap. The trick is that you have to use double the amount of sugar than water. So if you want 50ml of syrup, use 50ml water and 100ml sugar. Then just bring it to the boil and drop your crochet work into the syrup until it is soaked through. Pick it up with some sort of kitchen utensil (it’s extremely hot, so be careful) and try to press out as much of the syrup as possible, before draping it over your upturned bowl/cup/whatever. To make cleaning up easier for yourself, wrap the bowl/cup/whatever in cling film before draping the wet sugary crochet over. Then just wait a few days for it to dry. Easy peasy. Look how clever the people at Urban Outfitters are with crochet shaped bowls. Apples may be a bit tricky to get right, but if you crochet a doilie and drape it over a bowl, it can look like this. Very effective and unique. Give it a go! Now for a cup of tea. Ten sugars or twelve? Haha, I love these! Some people are just so very creative aren’t they. I wonder how long the attractiveness lasts tho. I imagine they can’t be dusted, but they are lovely. I’ve had my fruit bowl for about a year now and it still looks good. It’s really very, very, hard. Amazing what the sugar syrup can do! Now that I look at the cup and saucer again, I wonder how she got the ear of the teacup to stay that shape…. Maybe it was done seperately and then glued onto the cup. Like you said, some people are just very creative! That’s good to know, thank you. I can see things like these selling at fêtes and such like. Imagine a vase style with some crocheted flowers init. Or have platisc cup sitting in it.so that water can be used for a real posy. Sweet. The cup handle could have been put on initially then propped in place with perhaps a cocktail stick till it could ‘hold’ it’s own. Also, if fine cotton is used it has it’s own stiffness anyway doesn’t it. 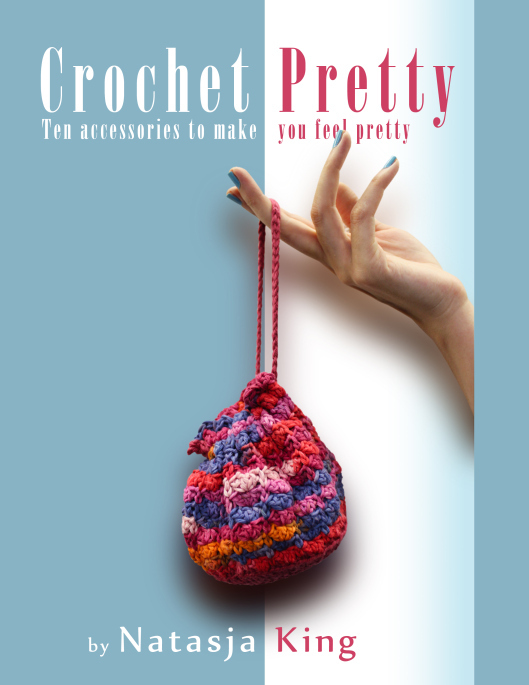 It is so gorgeous and I love to crochet novelties. Sorry, I don’t know where you would get this pattern. I only know who the seller of the cup and saucer is on Etsy. I added a link to her shop in the post, so maybe you can email the Etsy shop owner. Another good quote is “When in doubt brew up”. A boss of mine used to say it a lot. I bet you could mould that green foam for flower arrangements into shapes like apples. It’s expensive, but I think it would work. In fact, I think imma try it! Thanks for posting this! Clever idea Lorna! Go for and let me know if it works!